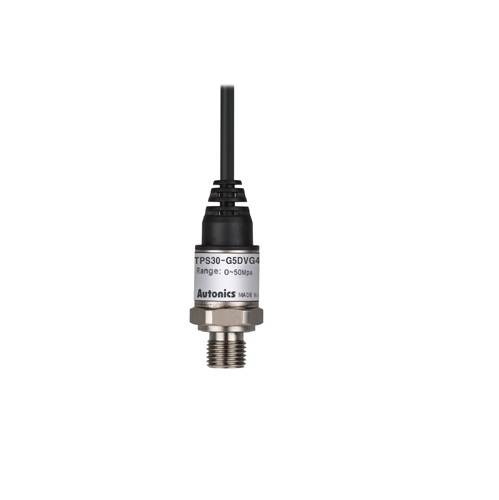 The compact sized TPS30 series stainless steel pressure transmitters are ideal for measuring gas, liquid, or oil pressure in tight spaces or small machinery. 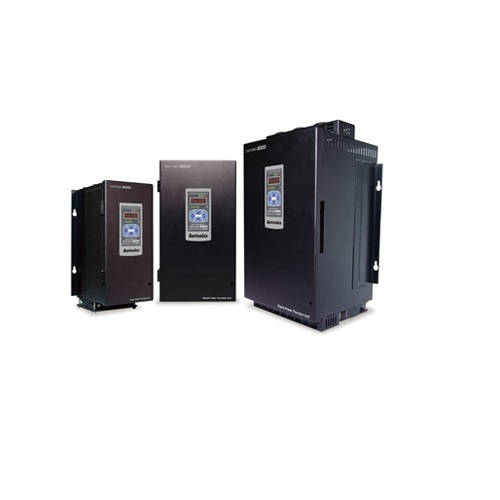 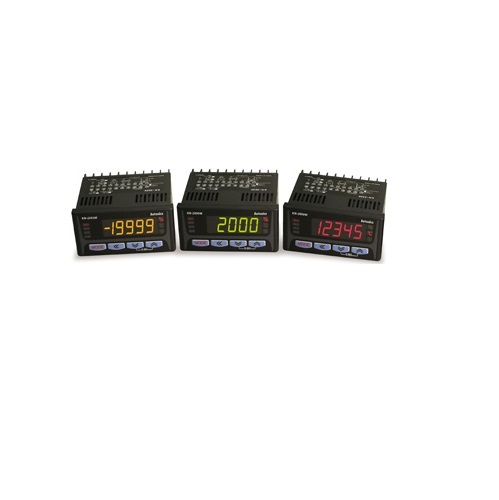 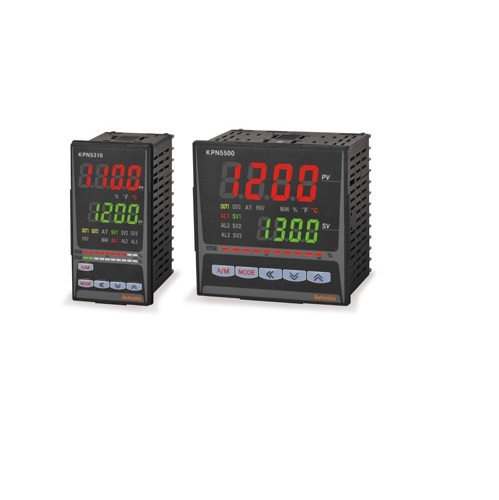 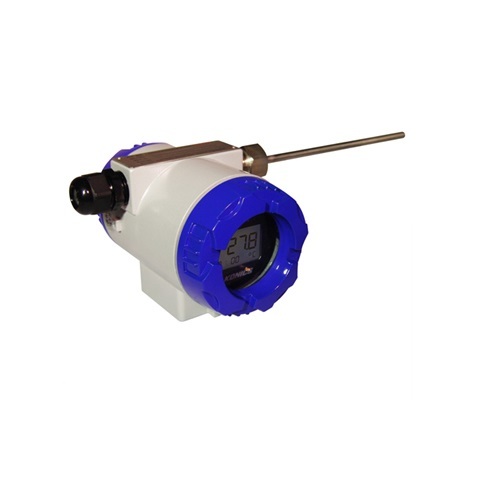 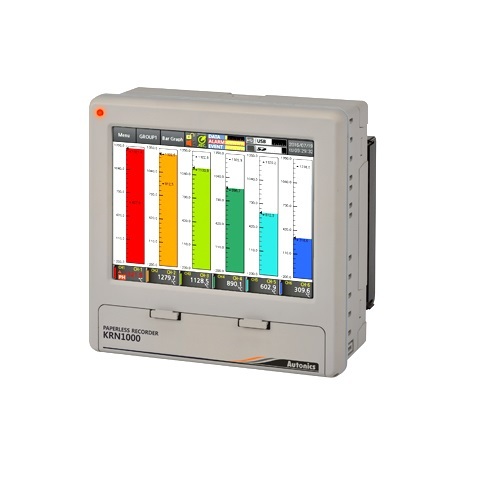 The robust build allows measurement of high pressure (0 to 60 MPa / 0 to 600 bar) and low pressure (0 to 2 MPa / 0 to 20 bar) in temperature conditions ranging from -40° to 125°C. 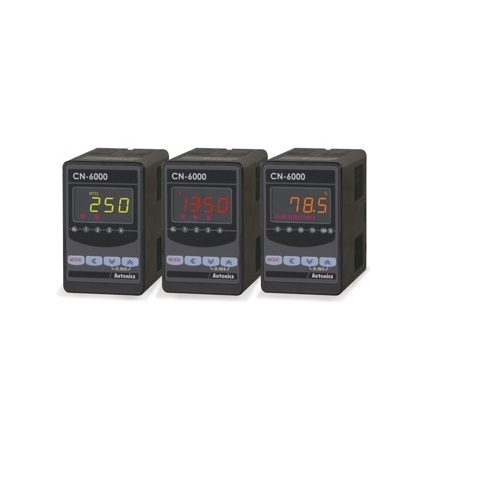 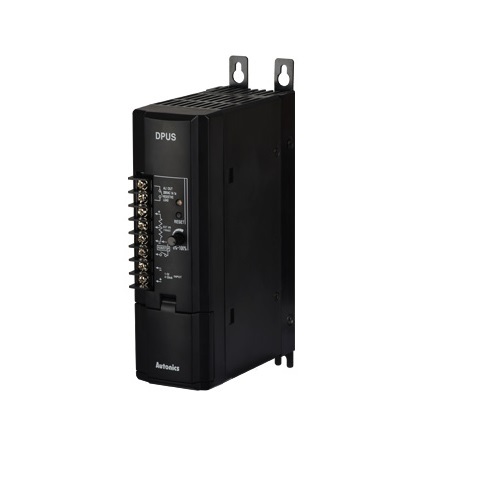 The transmitters are available in 5 different connector types and can be applied across diverse applications from packaging machines to heavy machinery, factories, and shipbuilding.